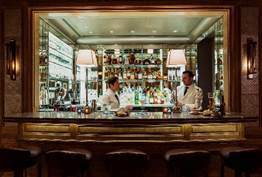 Jacques at The Lowell Hotel in New York just announced its new Oyster and Champagne Hour. Just in time for Fashion Week, the bar has started offering six oysters and a half bottle of champagne for $30 from 5-7pm daily. Perfect for a quick stop-in after work or a pre-dinner drink. The Lowell, long the New York hotel of choice for “in the know” world travelers, is one of the few properties where guests feel the welcome of home every time they check in. The beautiful landmarked hotel on East 63rd Street, between Madison and Park Avenues, is a short stroll from New York City’s best shopping and just blocks from Central Park. 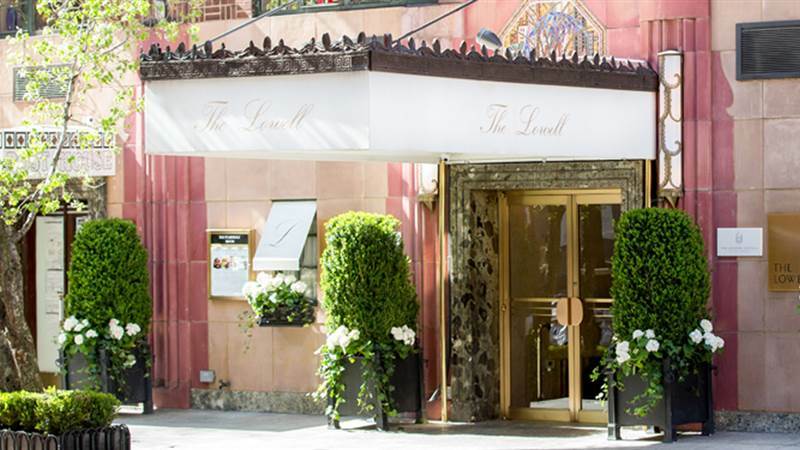 Situated amongst the most exclusive addresses on the Upper East Side, The Lowell is the picture of classic New York elegance. Sixty percent of the hotel is dedicated to spacious suites, furnished with the comforts of a stylish pied-à-terre; luxurious terraces, kitchens, wood-burning fireplaces, and concierge services to cater one’s every whim.